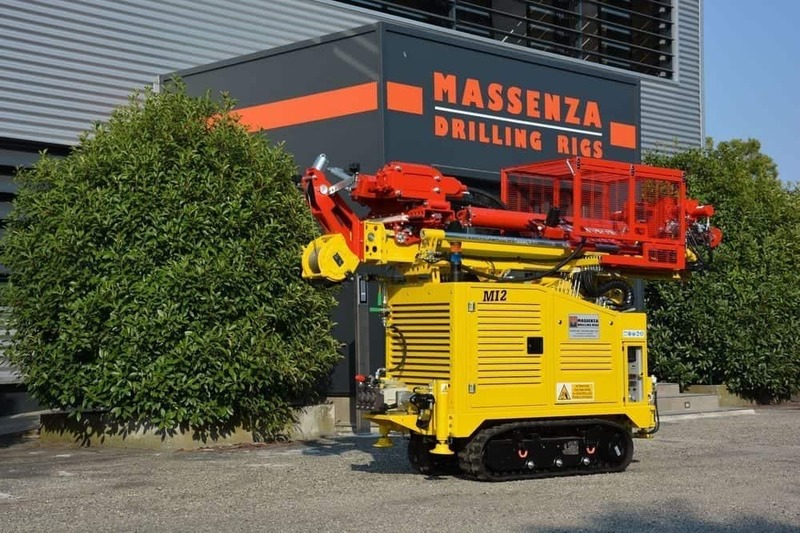 Not satisfied with the success of MI3, we wanted to overcome ourselves with a new drilling machine that was also specifically designed for the geotechnical sector. 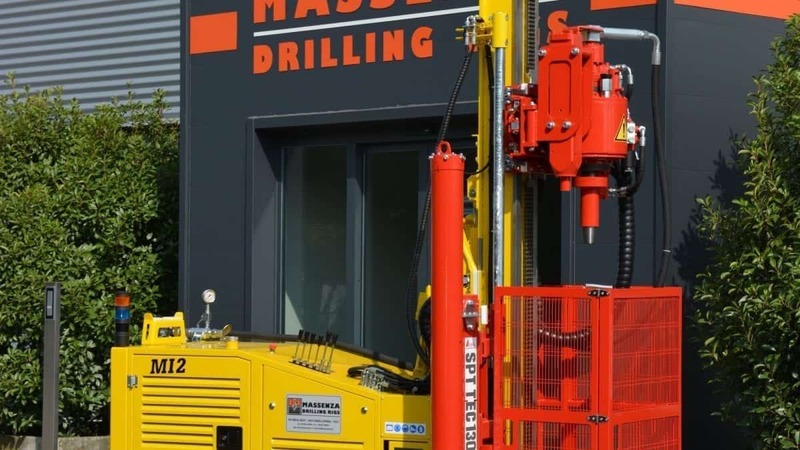 In this market where there is a great demand for small and versatile drilling machines, which can perform different applications, our engineers have been able to study a configuration that will allow our customers to respond to market demands with a single drill rig and save even more. 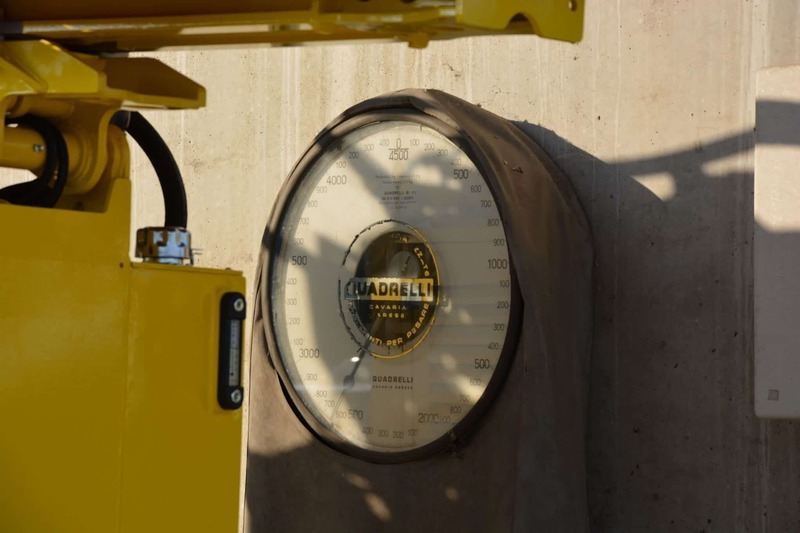 more about transport costs. 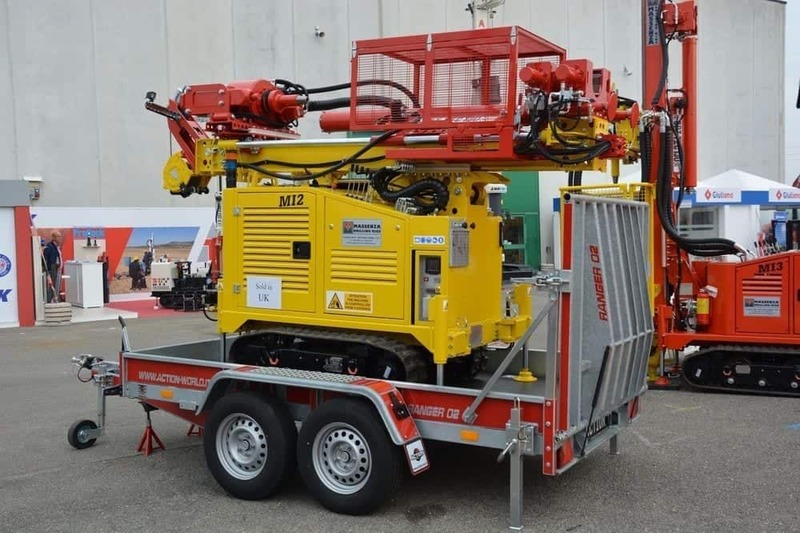 The MI2 is, in fact, perfect to perform all jobs difficult to access and is specially designed to have a weight of 2650 kg even when on board there are all options: hydraulic hammer, automatic SPT, triplex water pump, safety cage. 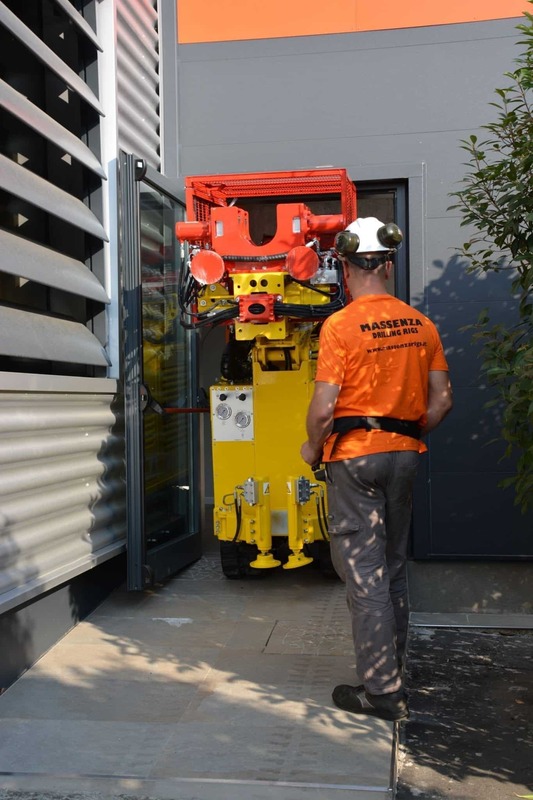 This allows the puncher to easily transport it on a trailer with a total towing mass of 3500 kg, in order to have complete autonomy in terms of logistics, without having to wait for a transport company, or pay the costs. 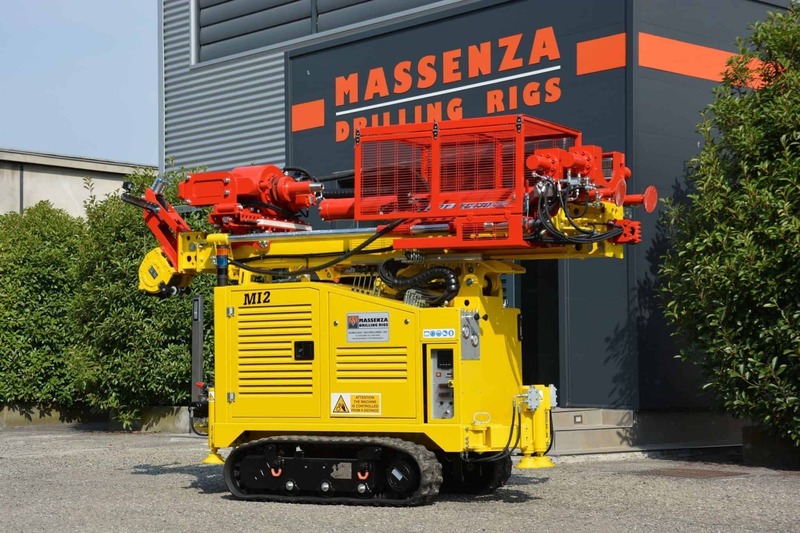 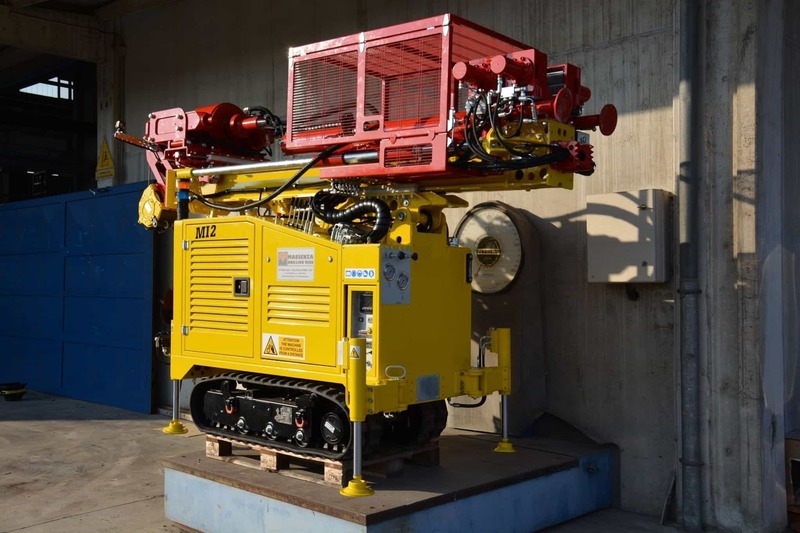 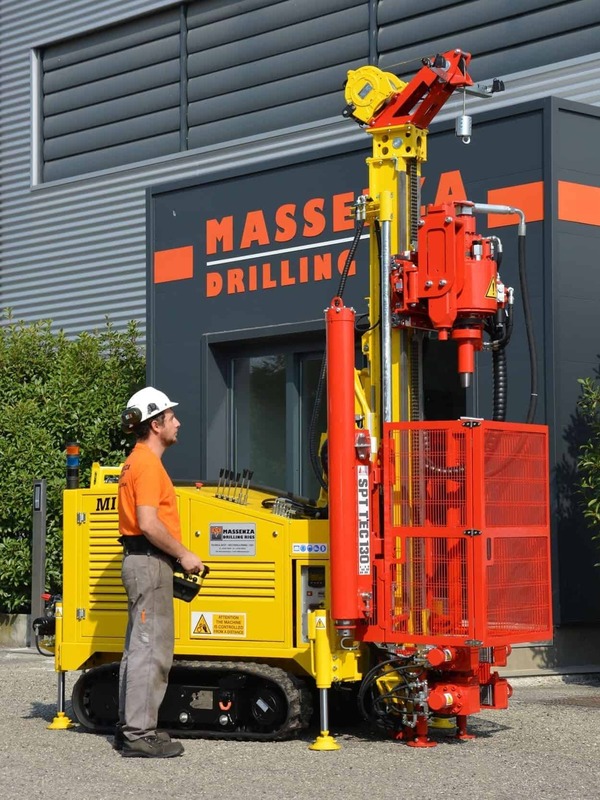 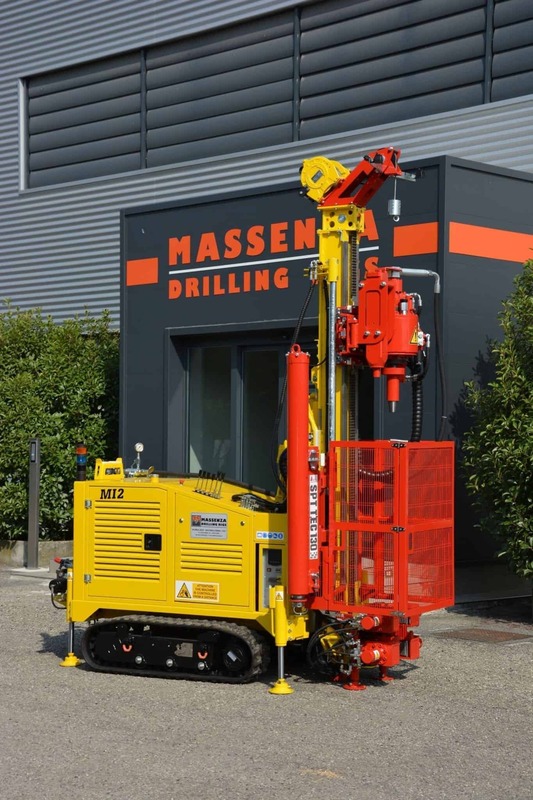 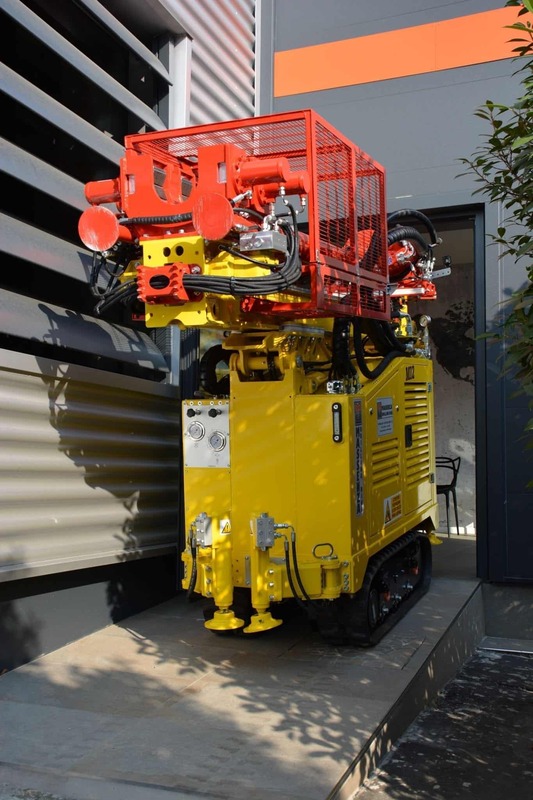 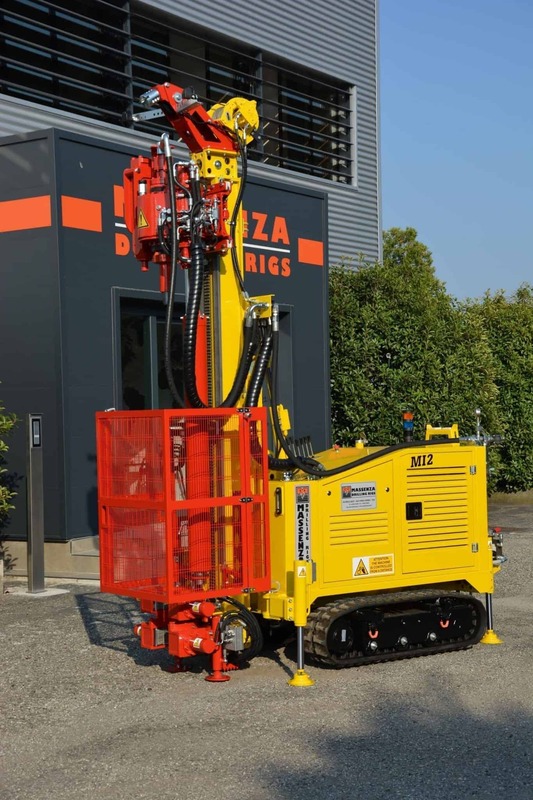 Once positioned and started, this small driller has incredible power thanks to its first class 56 hp diesel engine, Tier 4 Final and will be able to perform the many tasks required on the drilling site. 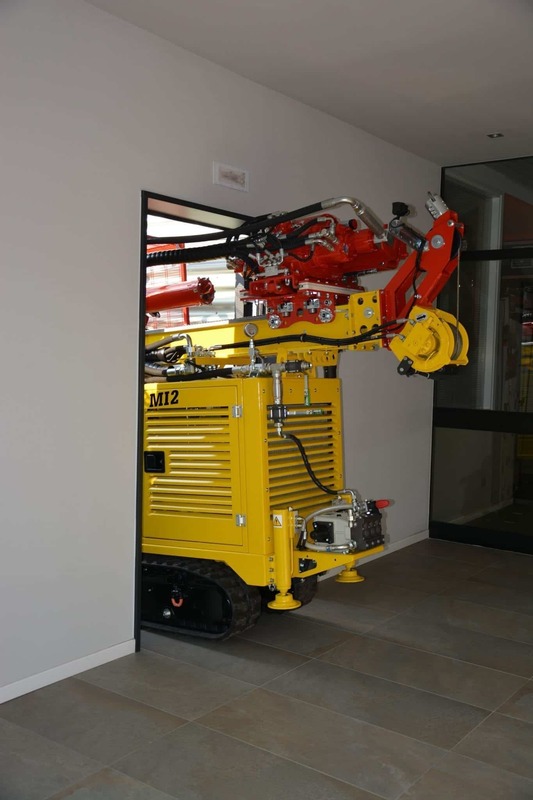 • Protection cage according to CE standards (optional infrared barrier).